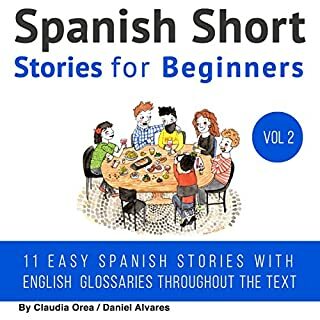 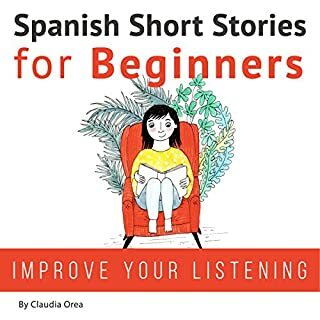 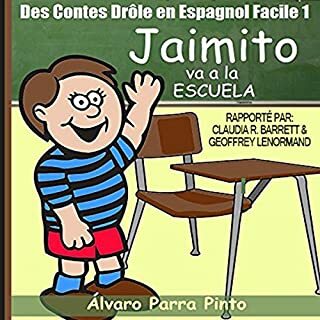 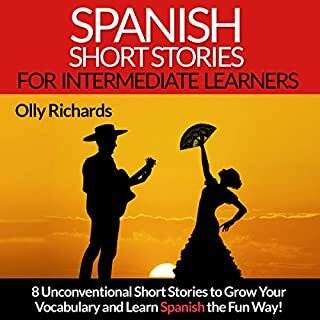 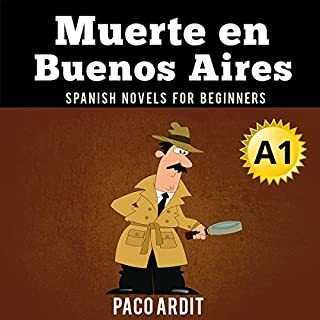 Eight Unconventional Short Stories to Grow Your Vocabulary and Learn Spanish the Fun Way! 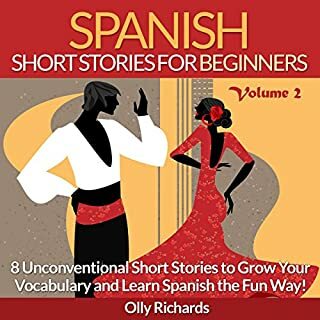 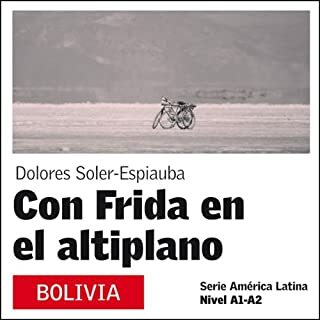 8 More Unconventional Short Stories to Grow Your Vocabulary and Learn Spanish the Fun Way! 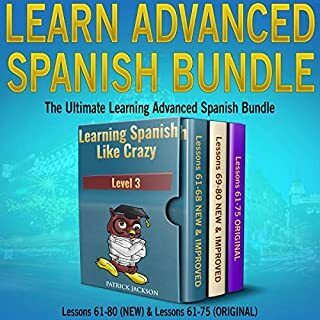 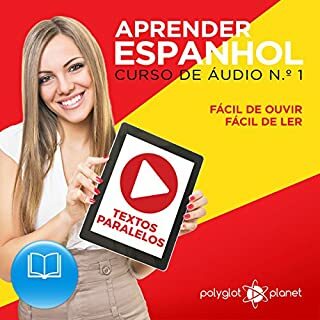 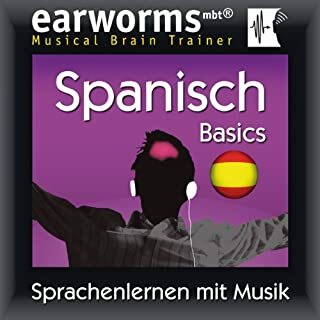 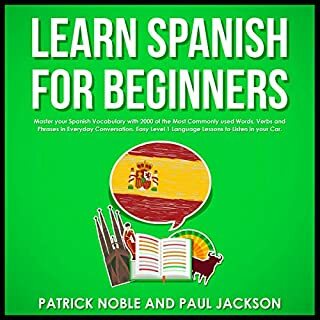 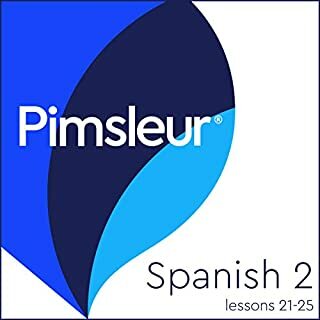 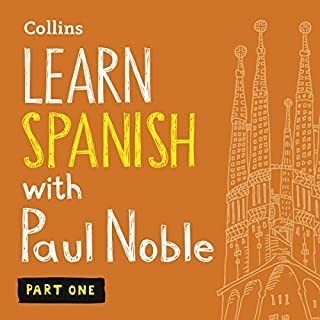 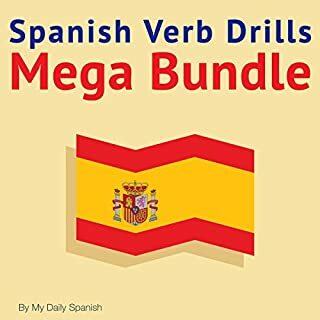 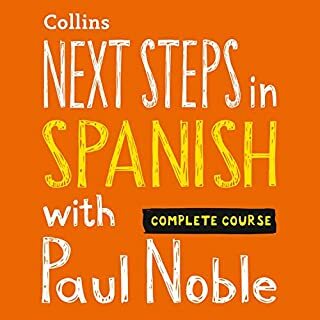 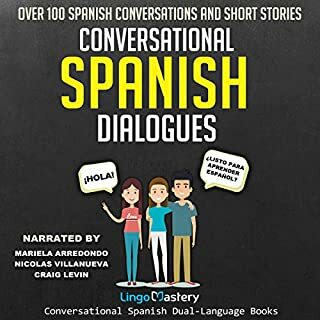 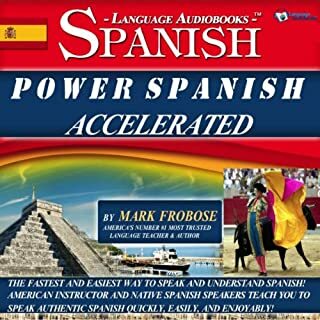 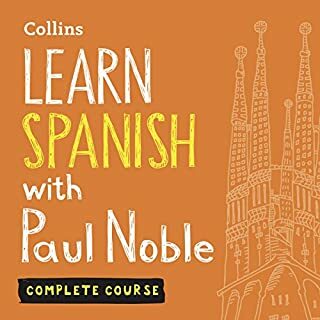 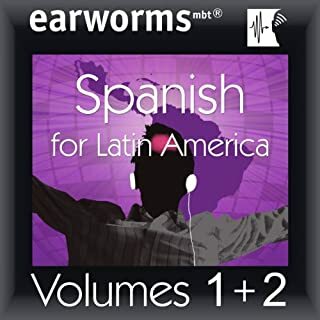 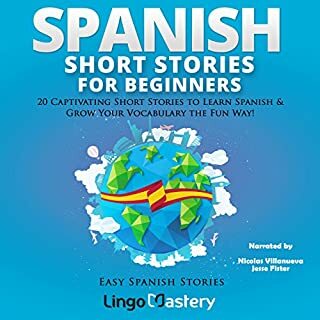 Learn Spanish for Beginners: Master Your Spanish Vocabulary with 2000 of the Most Commonly Used Words, Verbs and Phrases in Everyday Conversation. 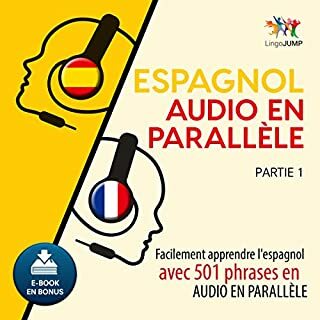 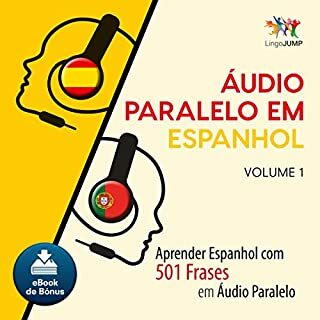 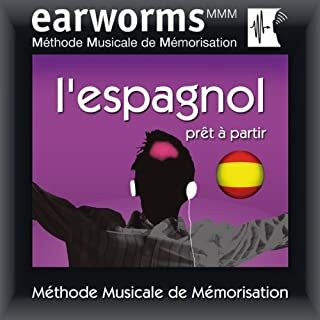 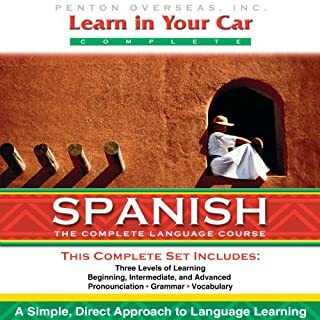 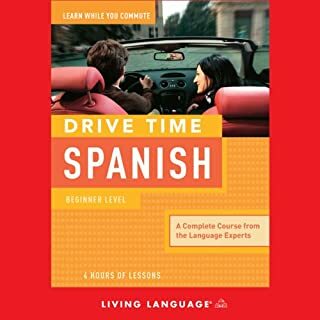 Easy Level 1 Language Lessons to Listen in Your Car. 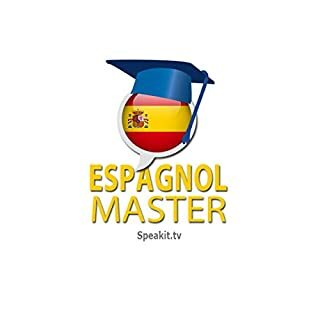 Espagnol Master - Niveau 1/3 | Speakit.tv: Apprenez par vous-mêmes! 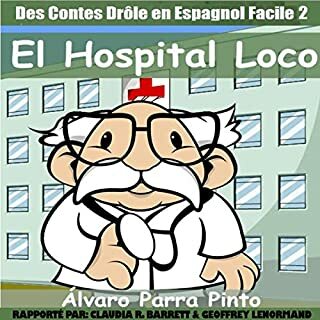 très bien, un peu court. 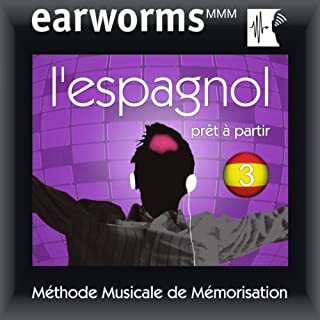 et trop cher!18e pour 1h.